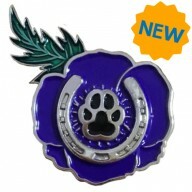 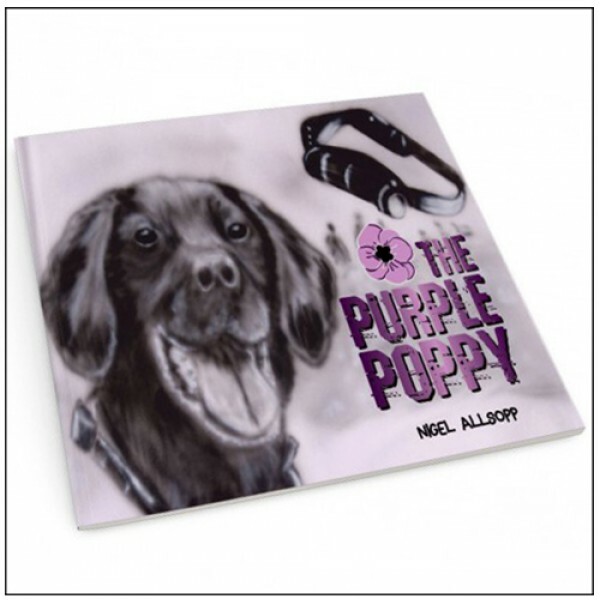 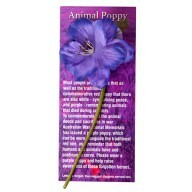 The Purple Poppy, written by Nigel Allsoppp. 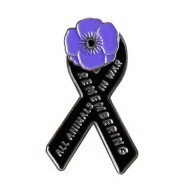 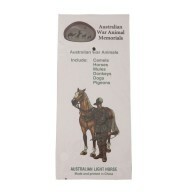 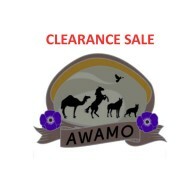 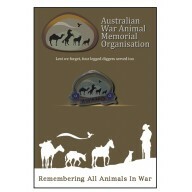 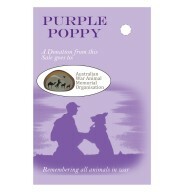 aimed at children, this gentle and informative book helps to raise awareness for animals who served in war. Illustrated by Australian artist Sharen-Lee McLachlan.